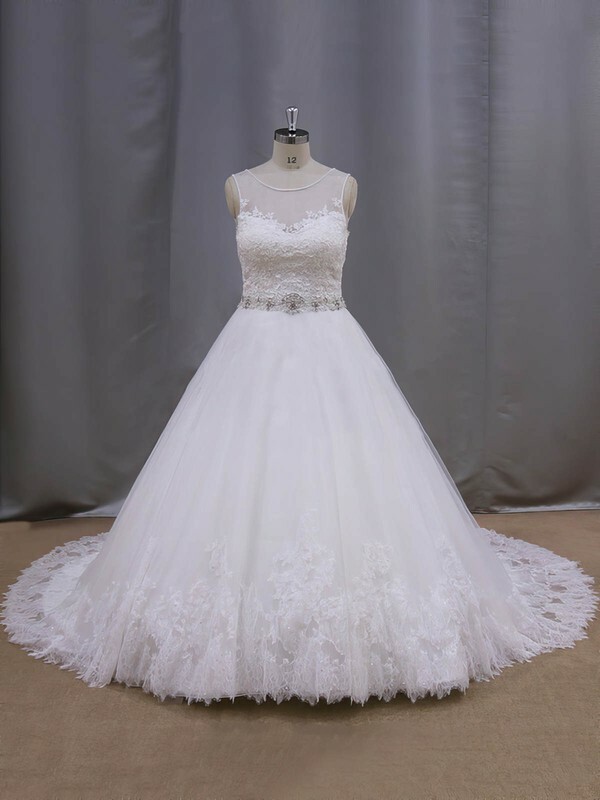 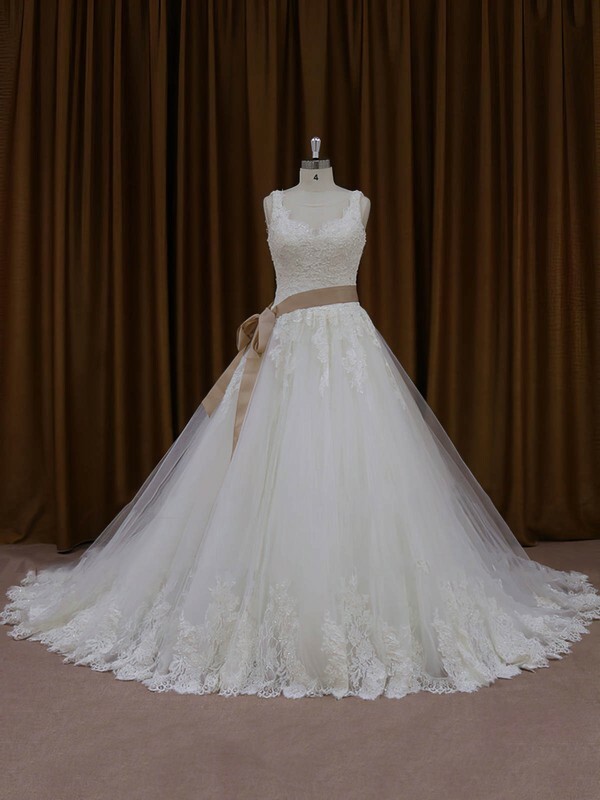 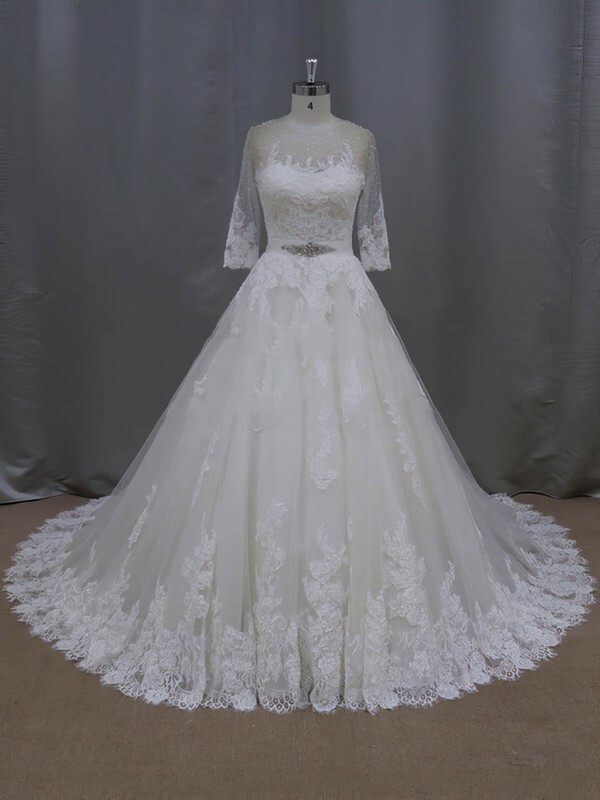 These ball gown wedding dresses can transform your wedding into a royal event and become the queen of your wedding ceremony. 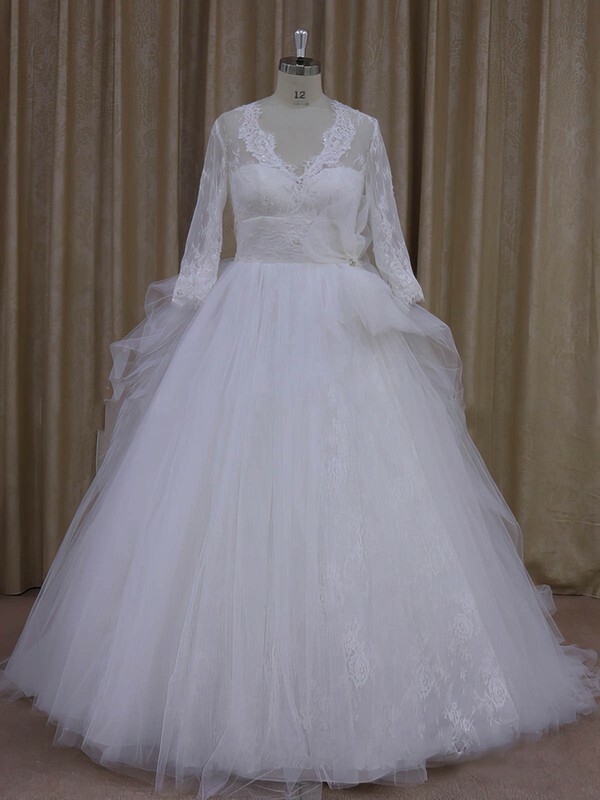 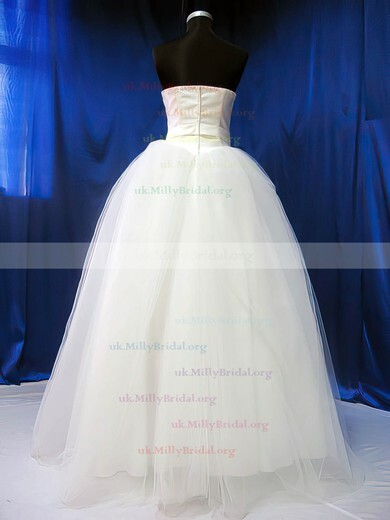 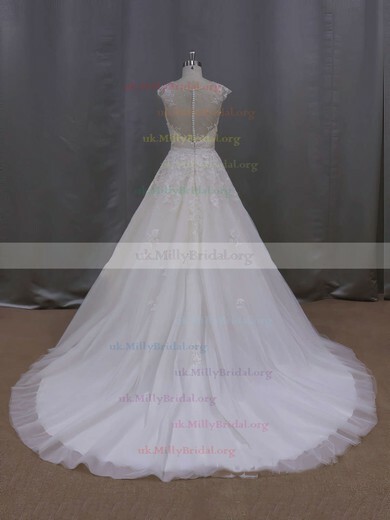 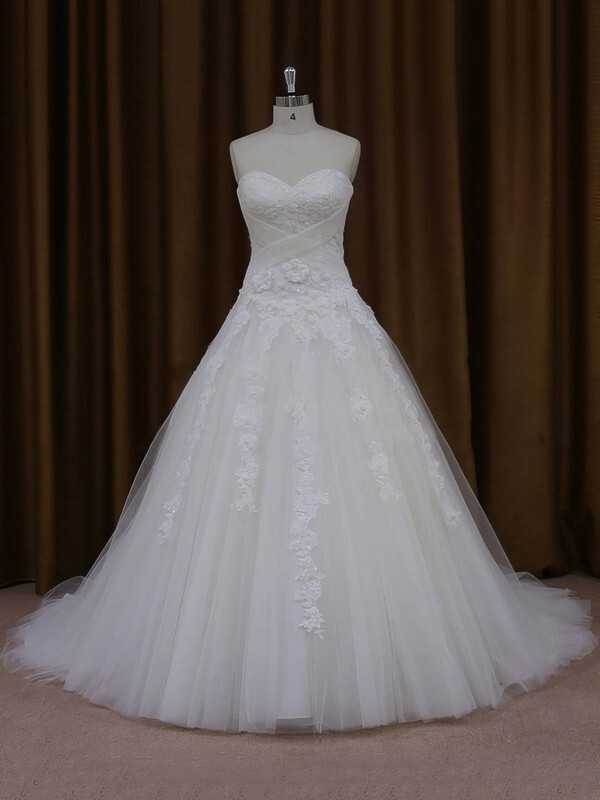 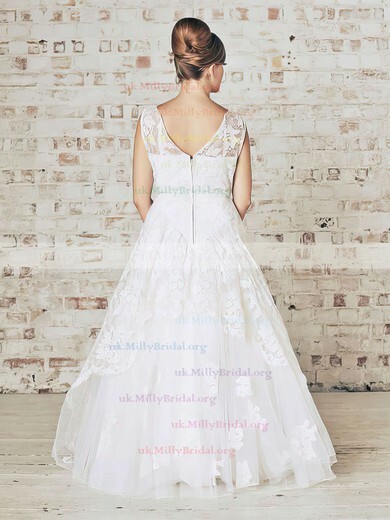 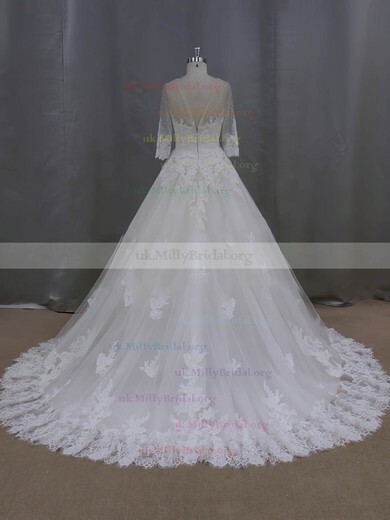 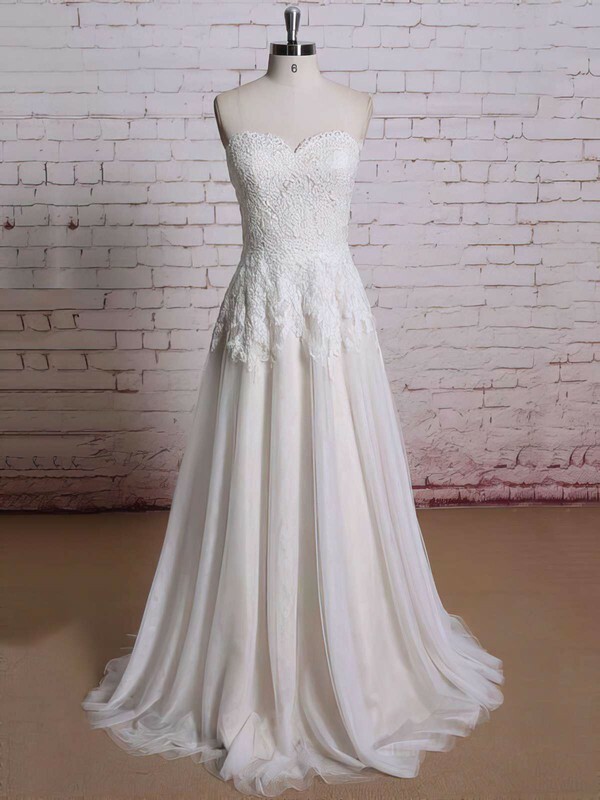 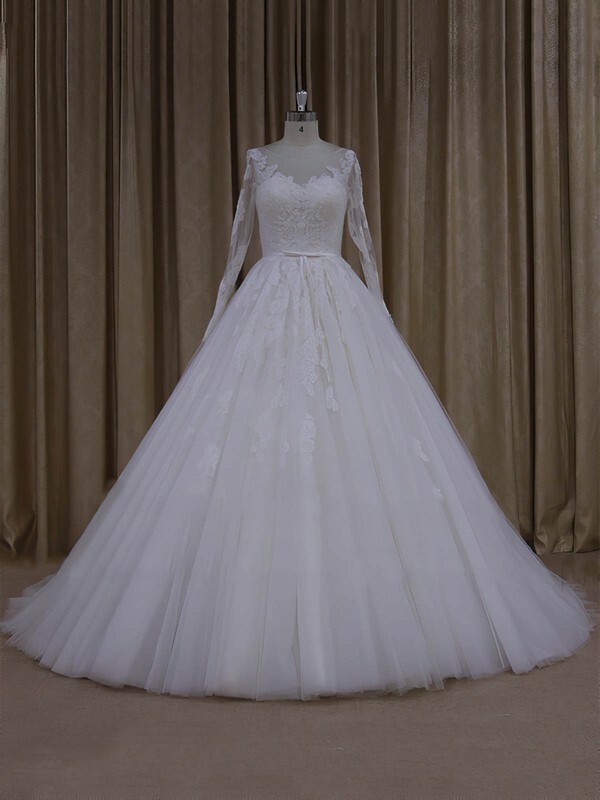 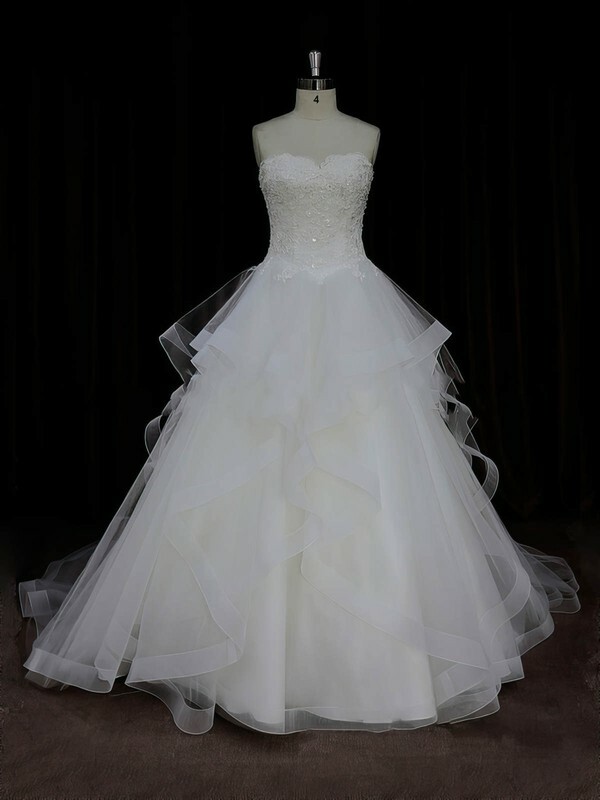 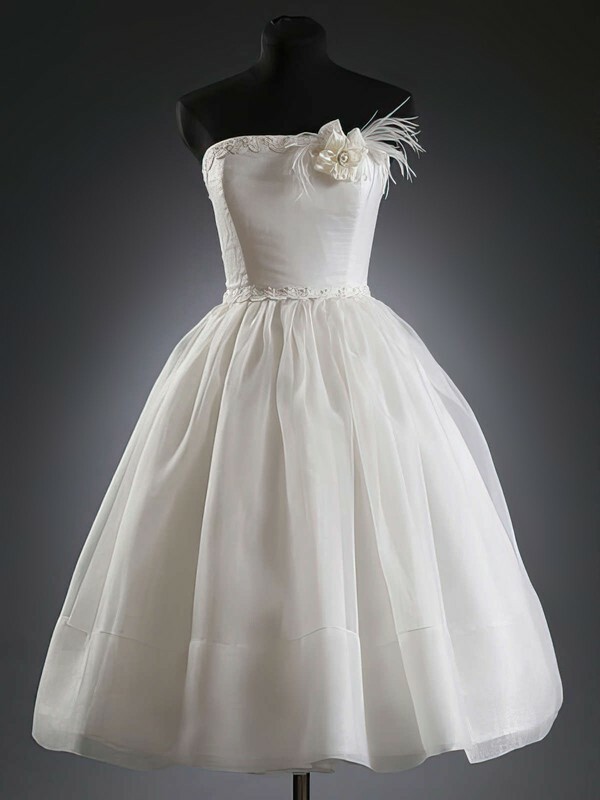 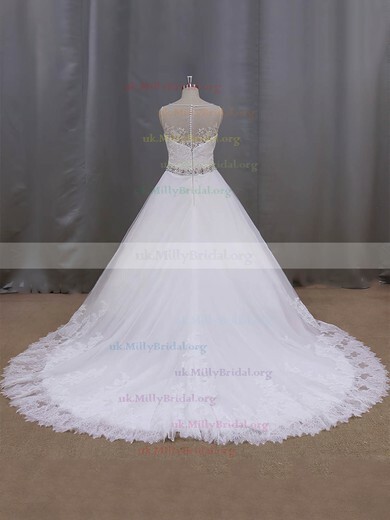 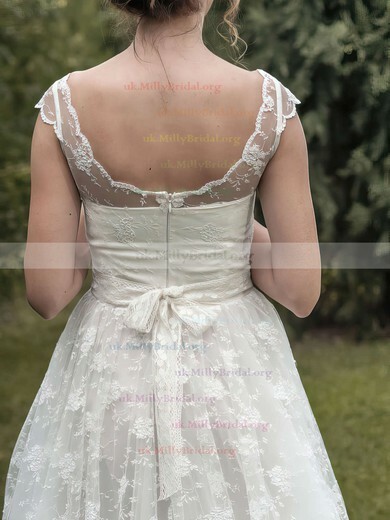 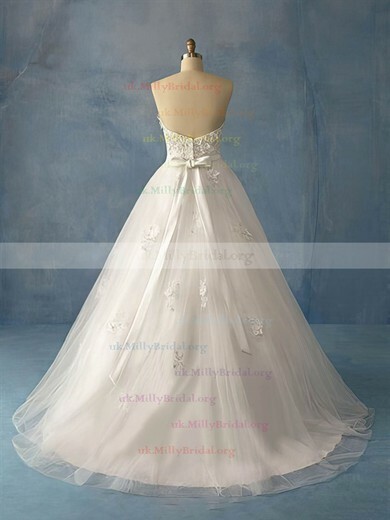 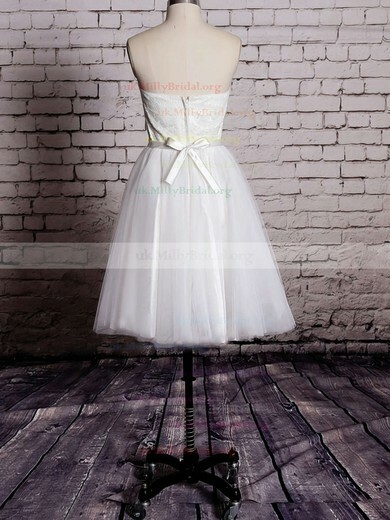 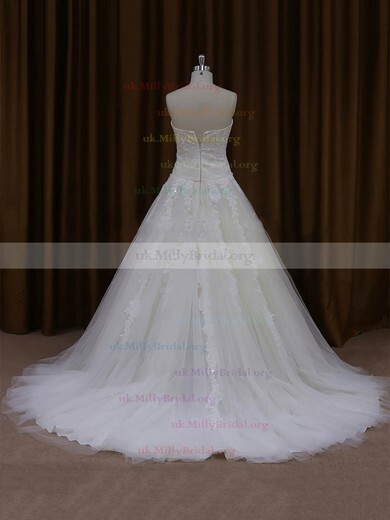 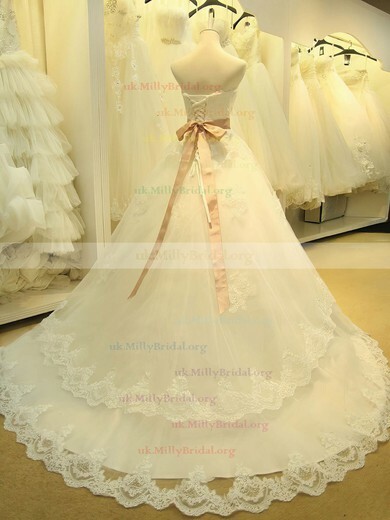 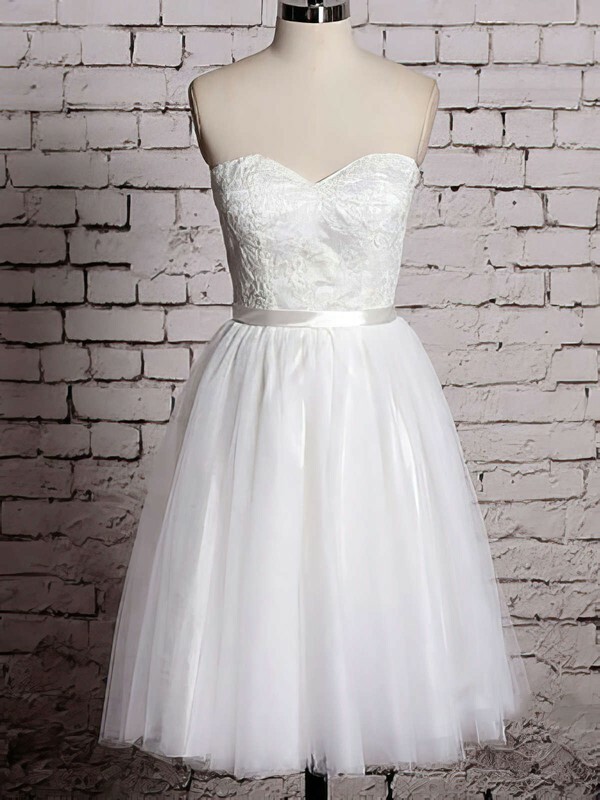 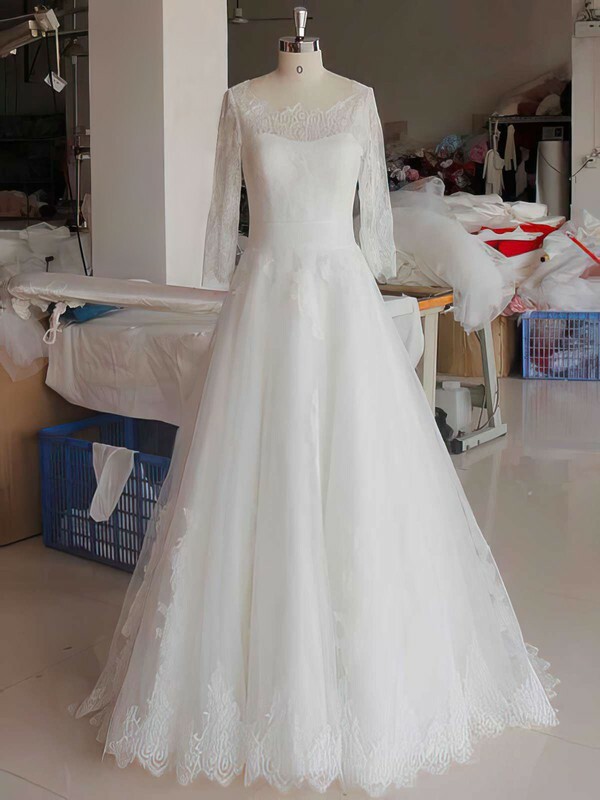 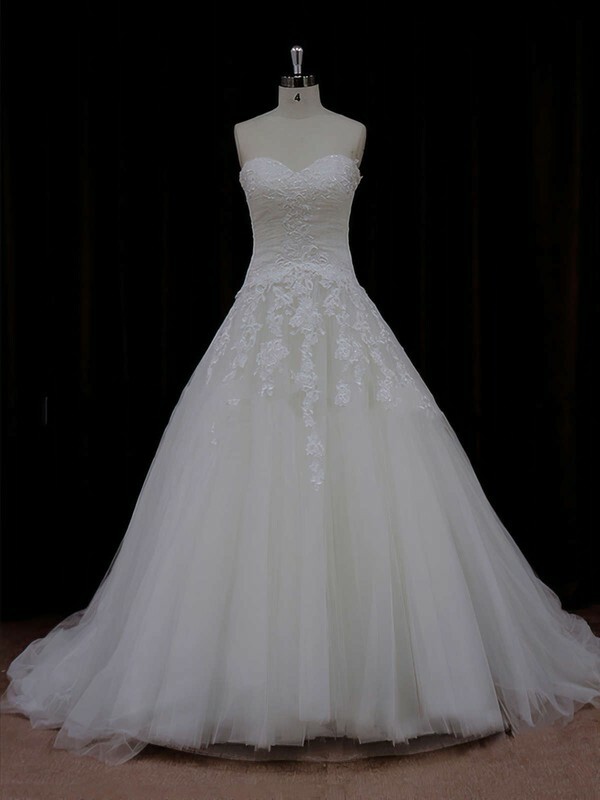 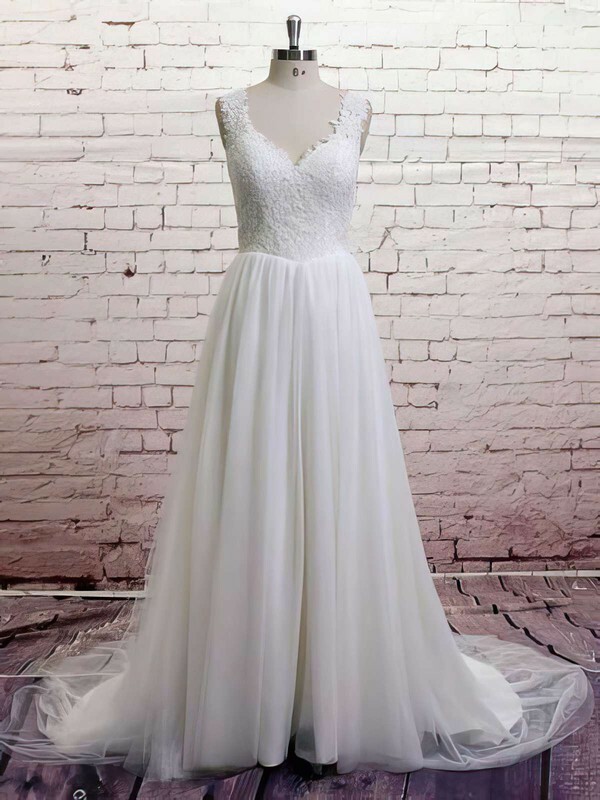 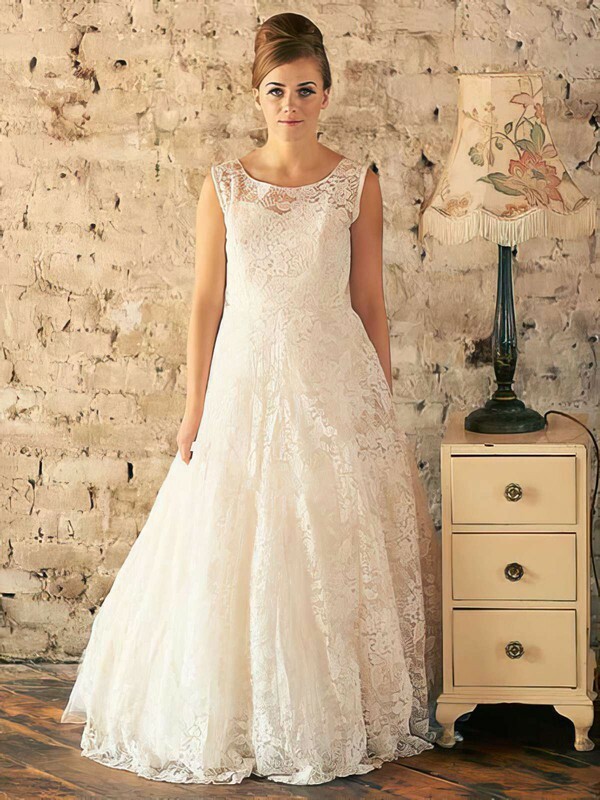 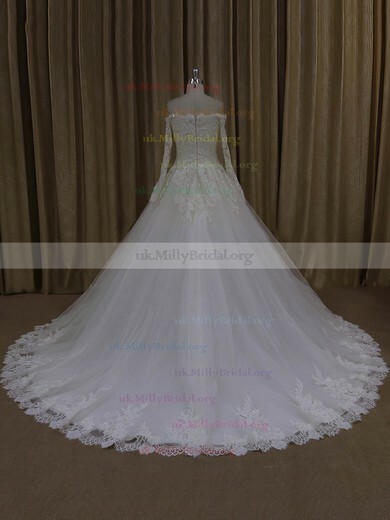 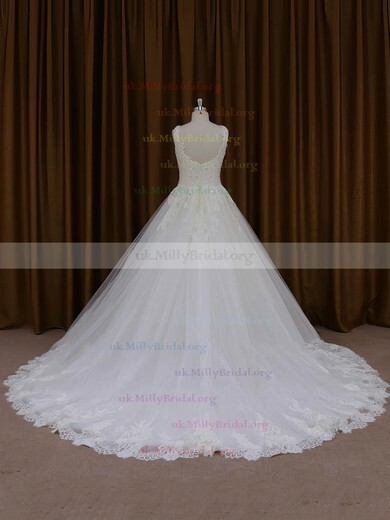 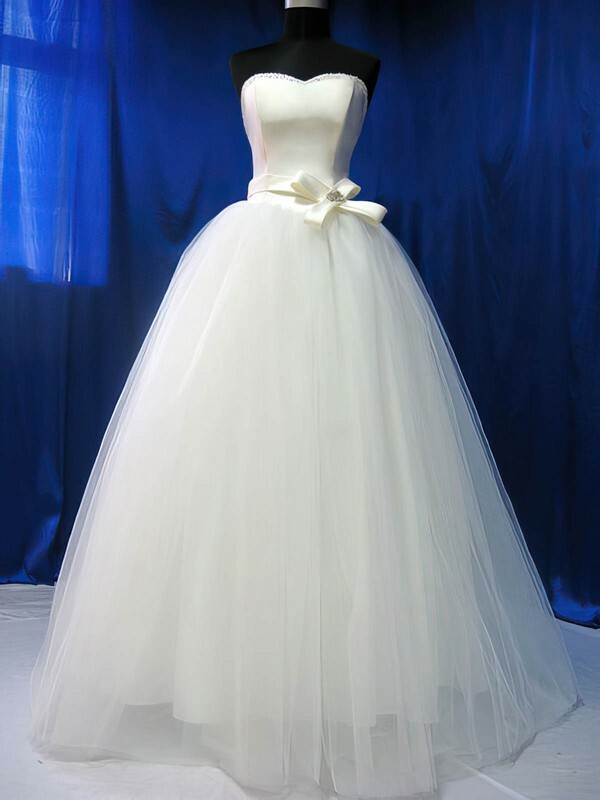 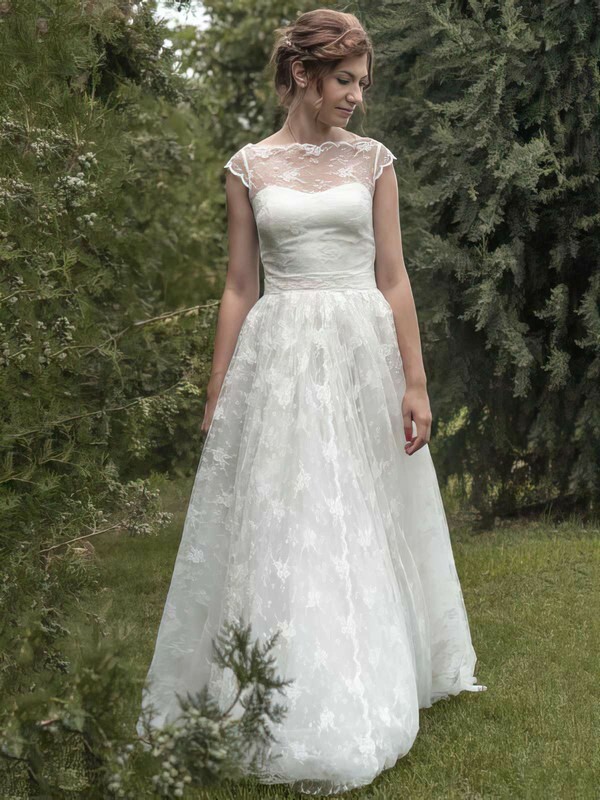 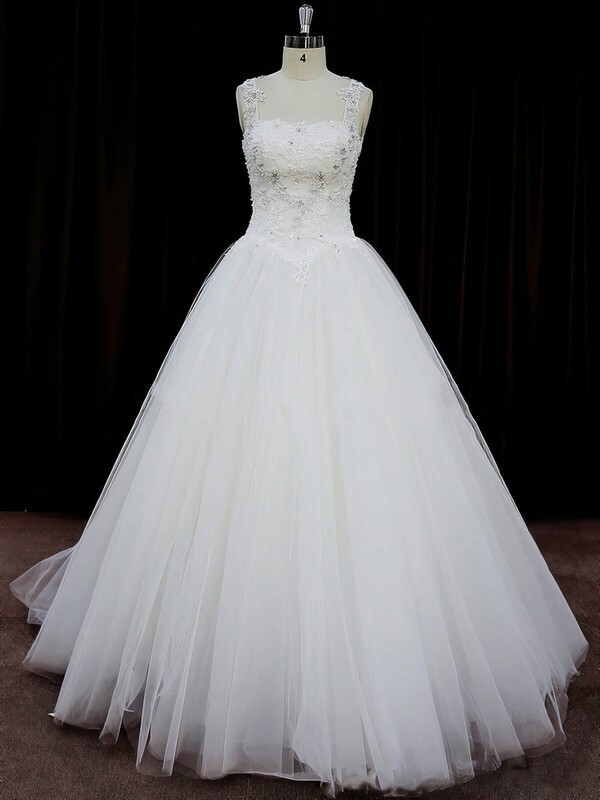 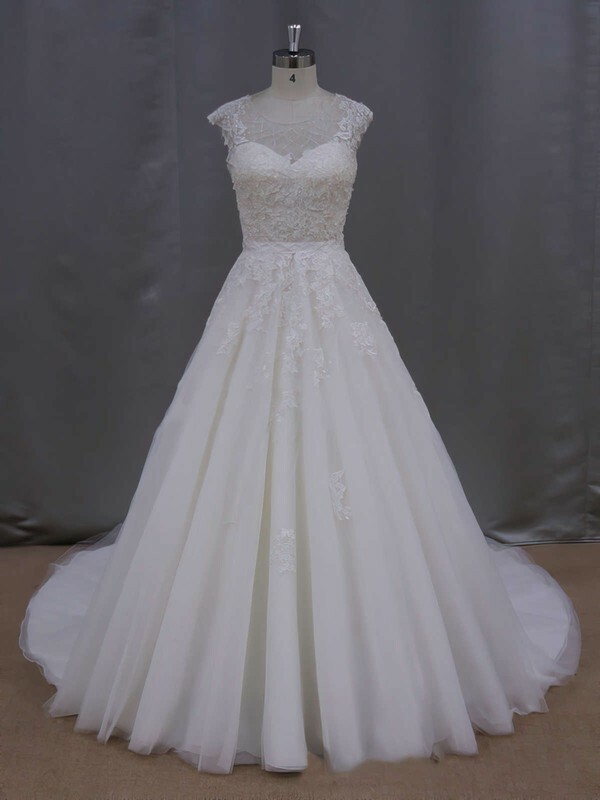 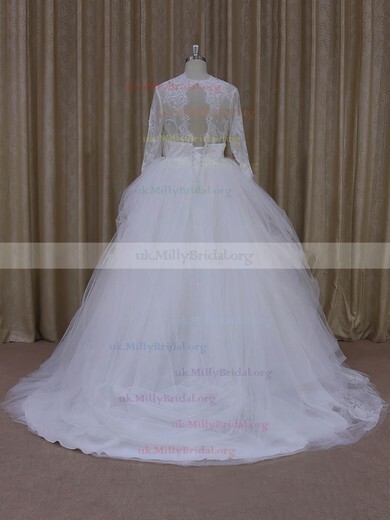 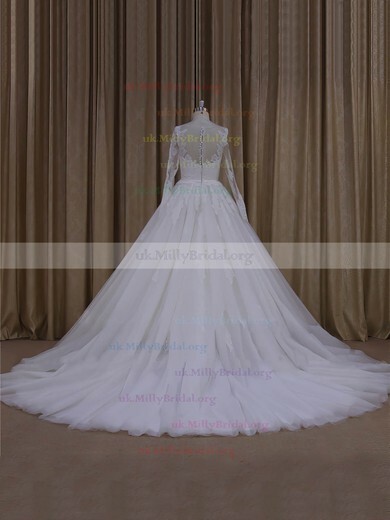 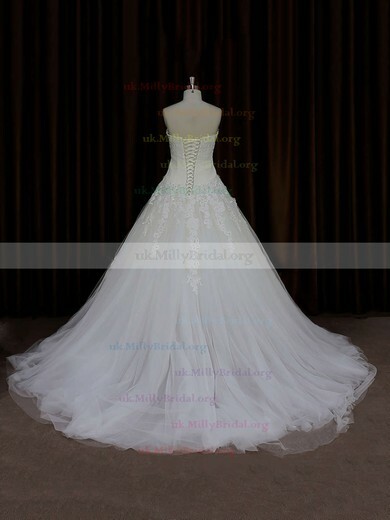 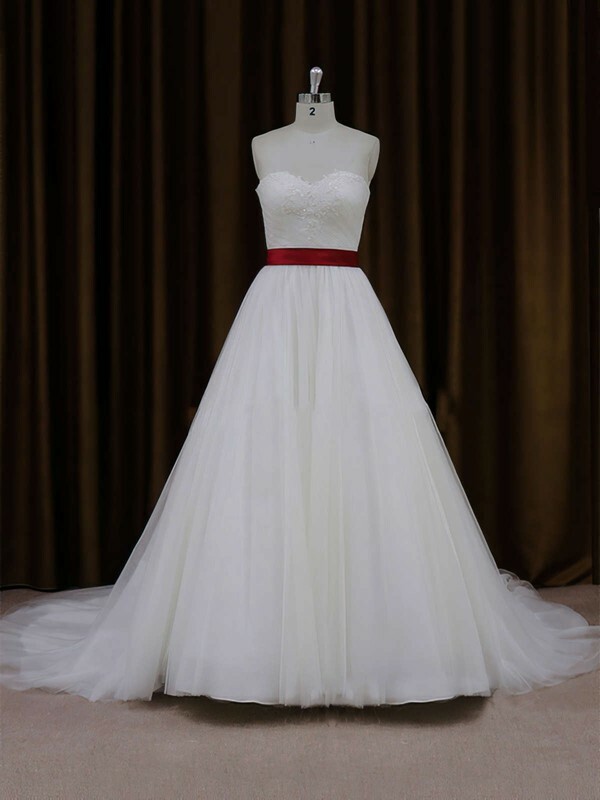 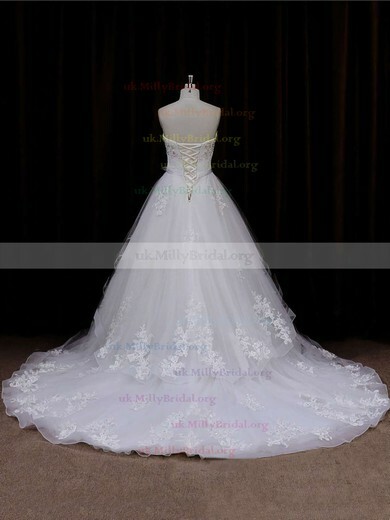 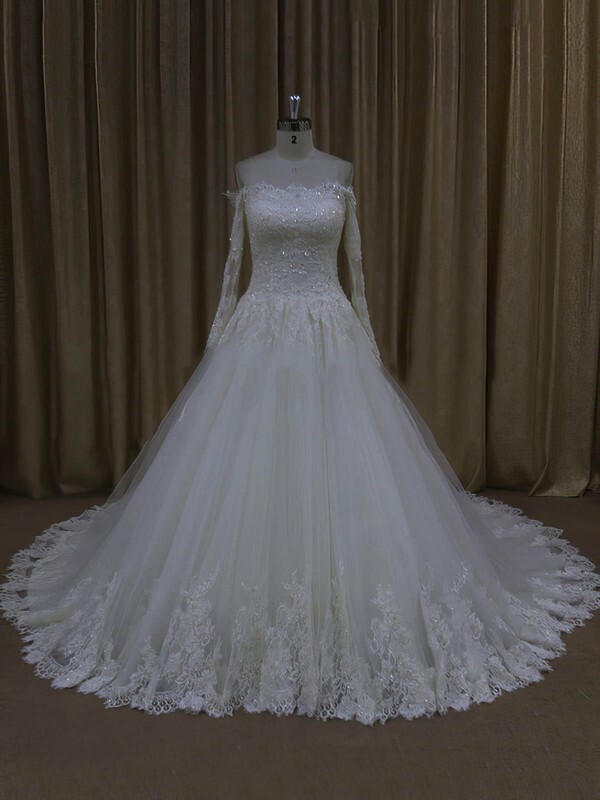 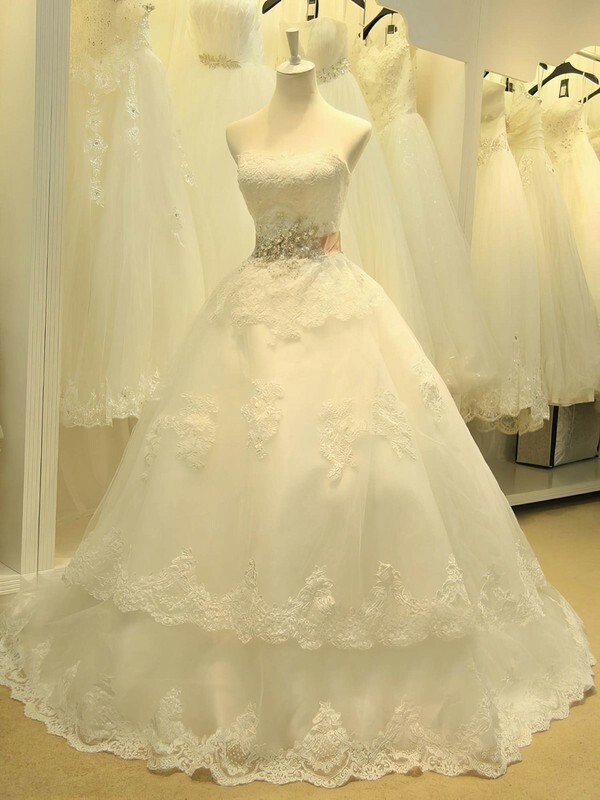 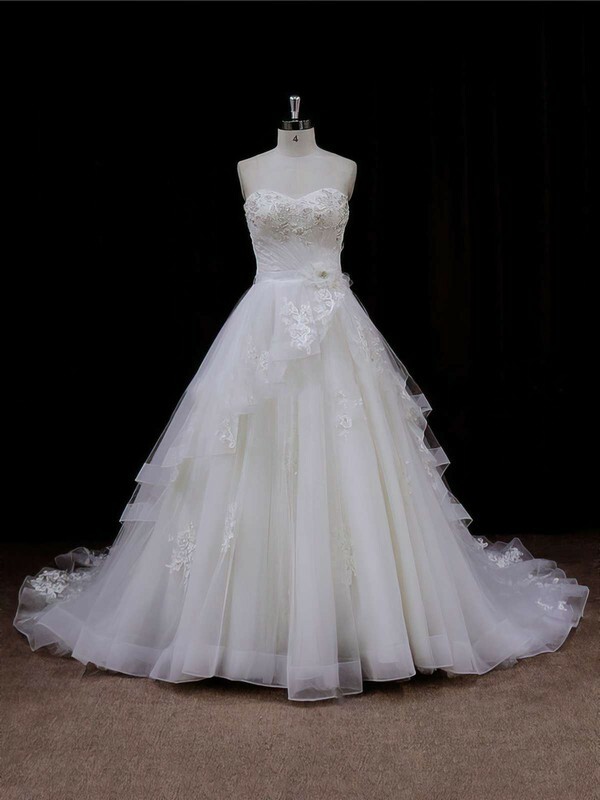 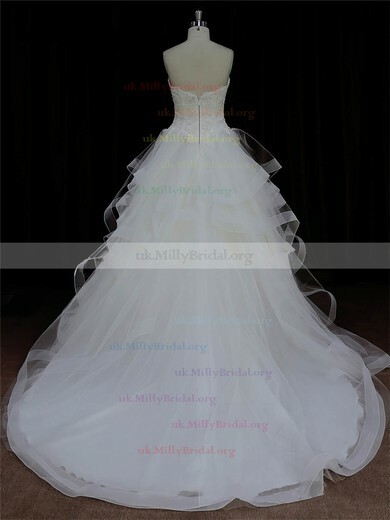 We are taking a new approach to the elegant, always classic, ball gown wedding dress. 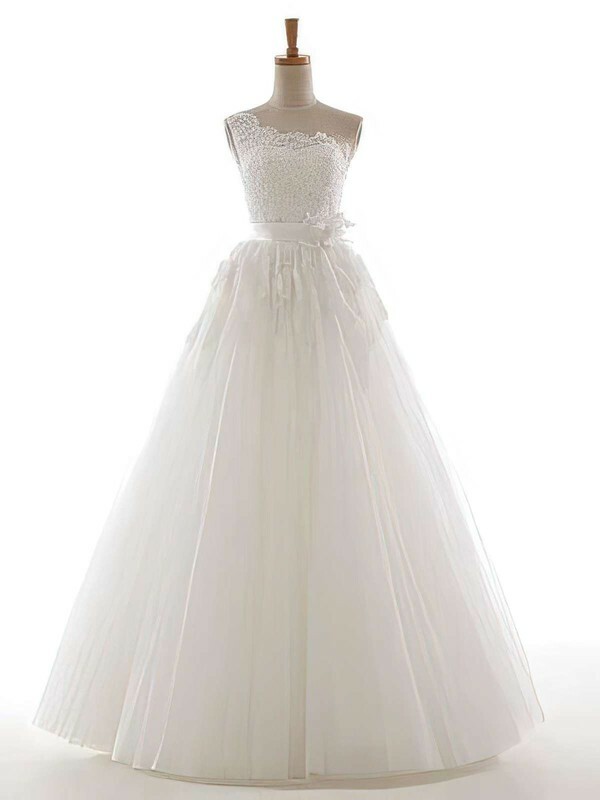 Slip into a full tulle skirt of sumptuous fabric that will trail behind you as you make your way down the aisle. 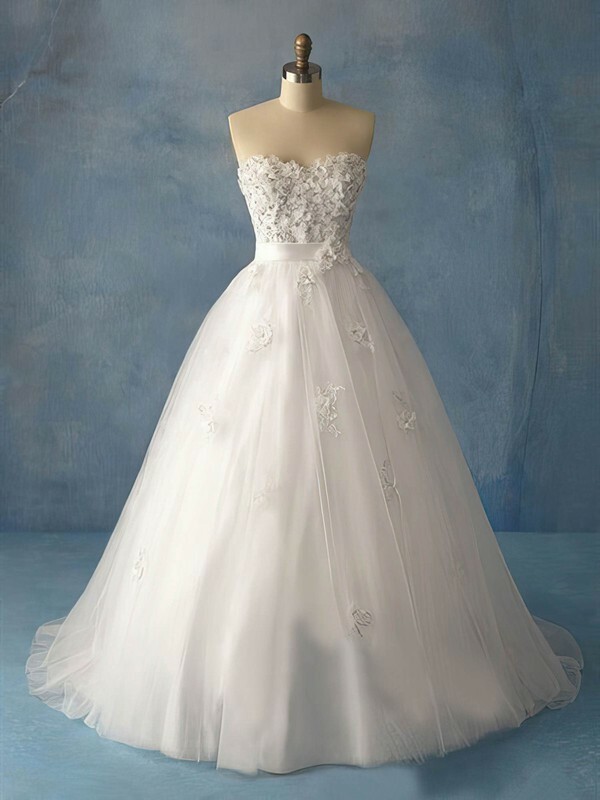 Fitted throughout the bodice, a ball gown wedding dress accentuates your figure in all the right places.